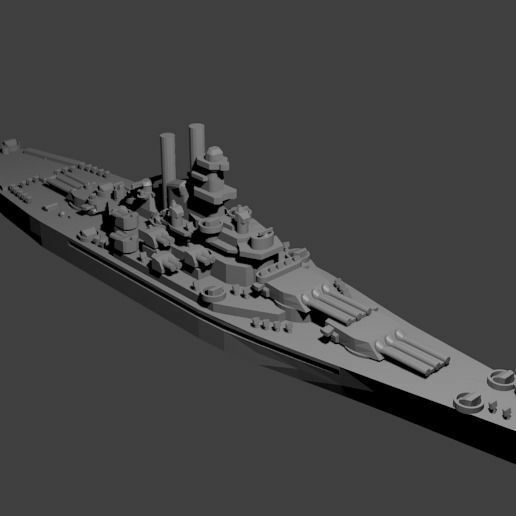 1/1800th scale US Warship bundle. You will find below the list of the models and their individual prices. If purchased individually, they'd cost $247, but I'm making the bundle available for $123. If you have purchased any of the models in this bundle, you may make an offer for a discounted price.